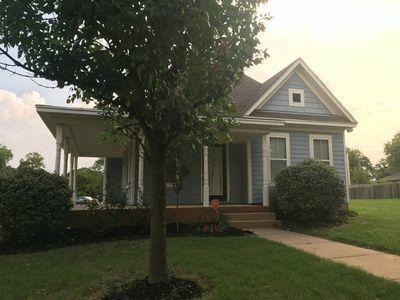 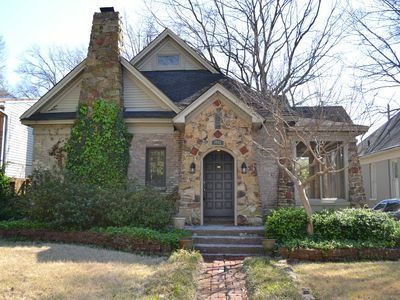 This home is located in the trendy Mud Island area. 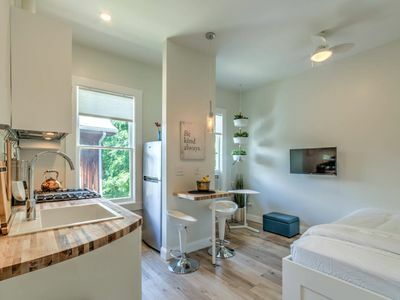 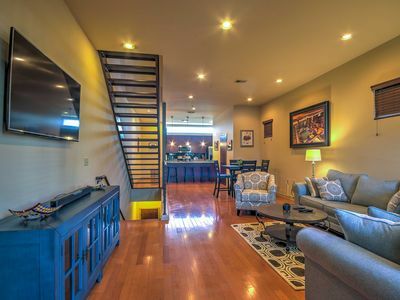 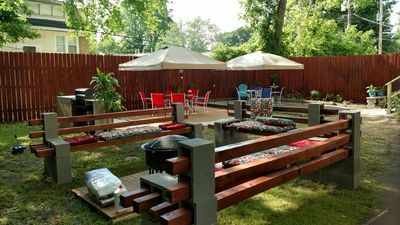 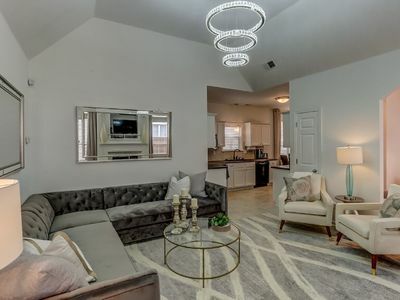 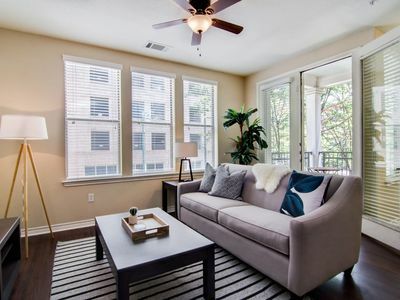 This 2 story 1,688 Sq ft. home is the ideal spot for a group of friends, newly-weds, couples and bachelor/bachelorette parties to come and experience the amazing area. 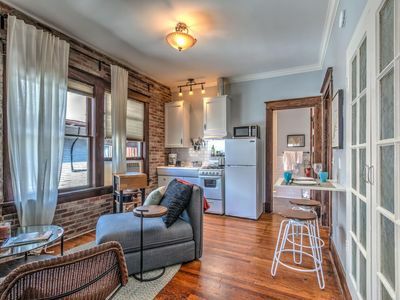 Island Living In Downtown Memphis! 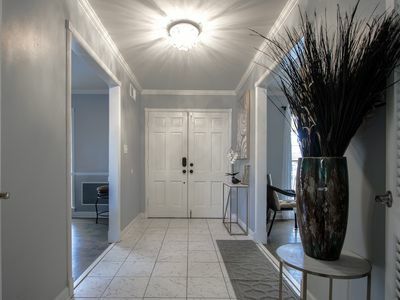 Classic woodwork & details in 1912 Colonial! 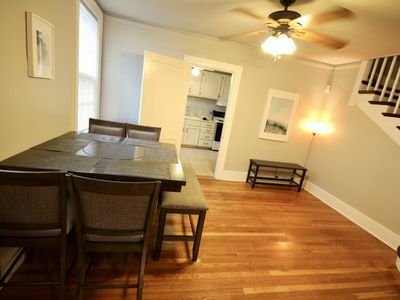 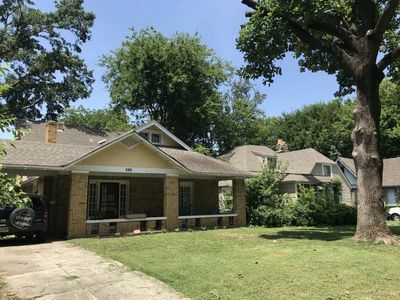 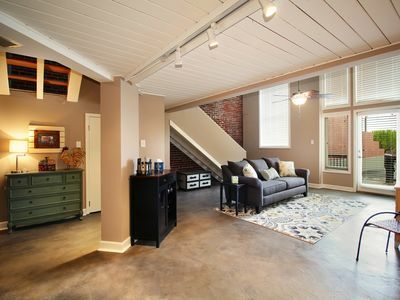 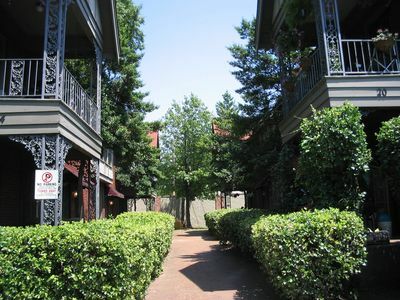 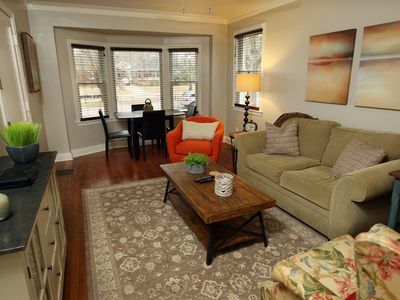 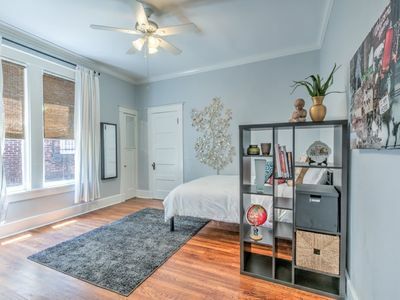 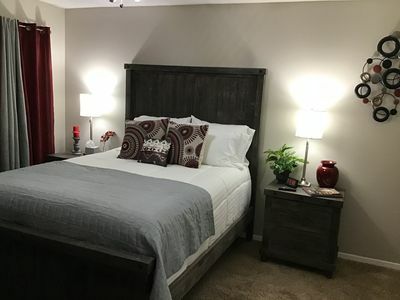 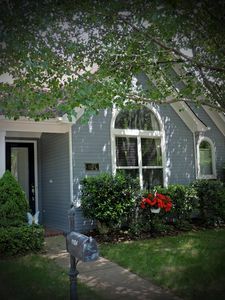 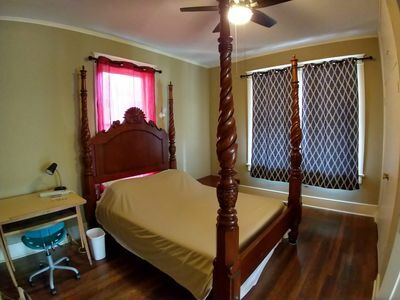 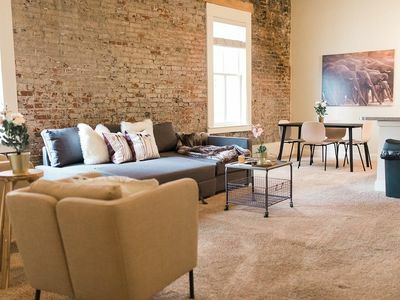 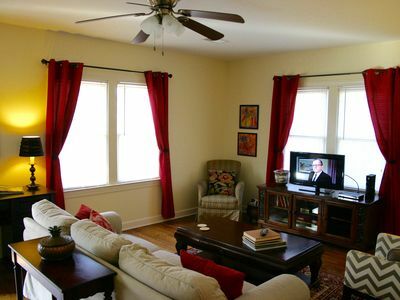 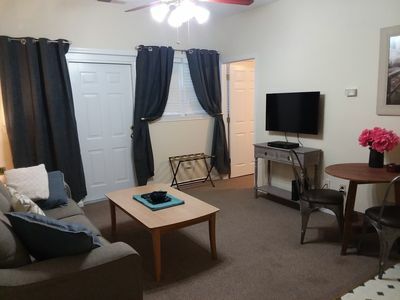 2BR Memphis Condo - Prime Downtown Location!